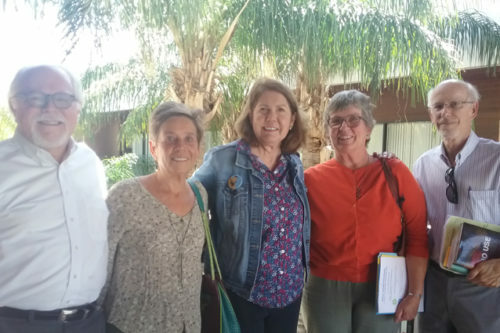 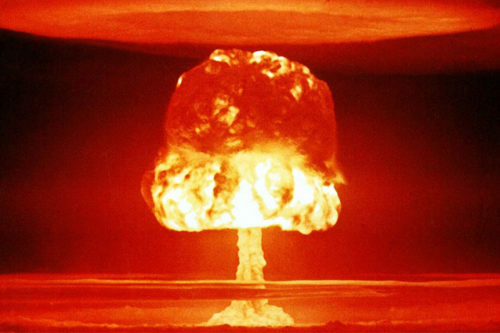 PSR Arizona members recently met with Rep. Ann Kirkpatrick to discuss the Back from the Brink campaign, which calls on the U.S. government to reform its nuclear weapons policy. 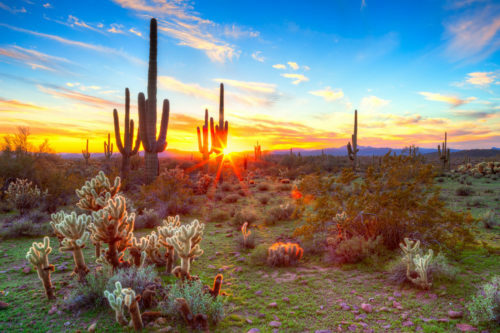 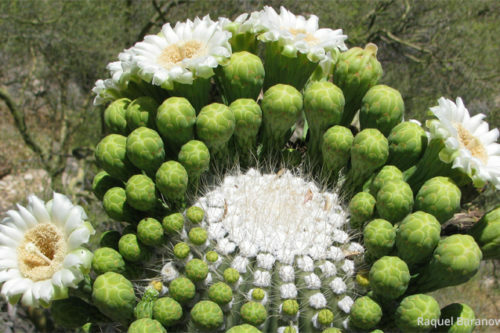 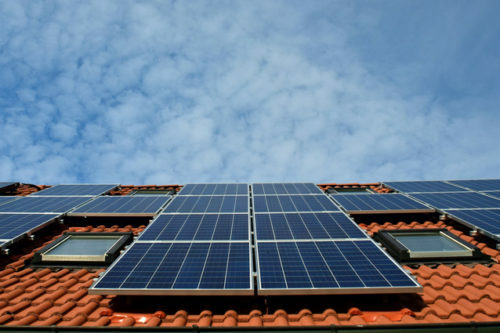 A podcast interview with PSR Arizona’s Dr. Barbara Warren on how communities can respond to climate change in the Southwest. 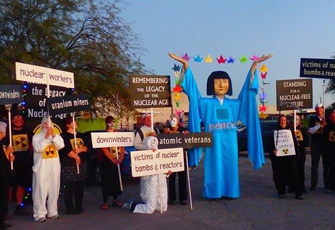 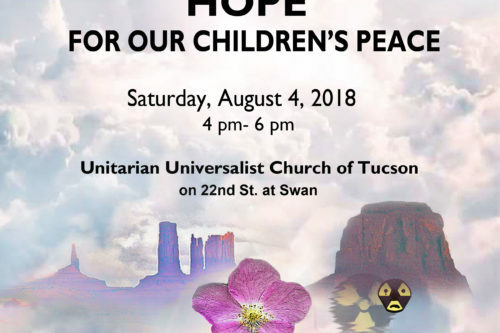 PSR Arizona members joined Tucson’s annual All Souls Procession in November, held in remembrance of those who have died as a result of nuclear weapons, nuclear power and uranium mining.